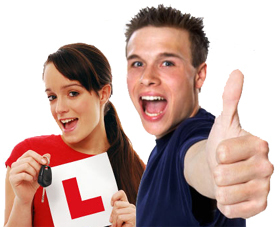 You will be taught by a fully qualified driving instructor all of whom have plenty of experience and local knowledge. Lessons can be taken on a hourly basis or as part of a fast pass, intensive course. We welcome all levels and abilities, including nervous drivers and mature pupils. Our prices are highly competitive and we offer discounts for block bookings. The training car we use is a Vauxhall SXi Corsa. This is a great car to learn in, which has dual-controls fitted and is fully air conditioned.